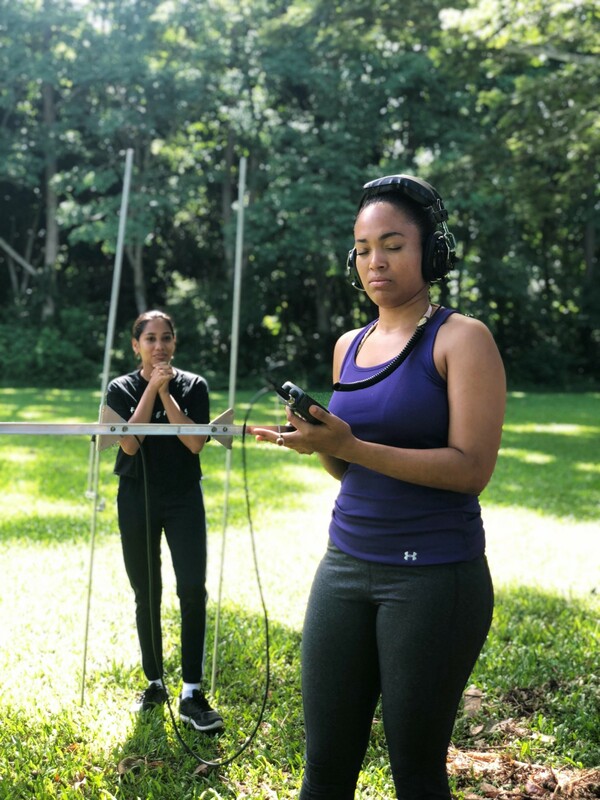 Using participatory design approaches, we’re working with the Open Ocean Initiative, National Geographic, and the University of the West Indies on a pilot project to develop training programs for researchers in the nations of Kiribati and Trinidad & Tobago. 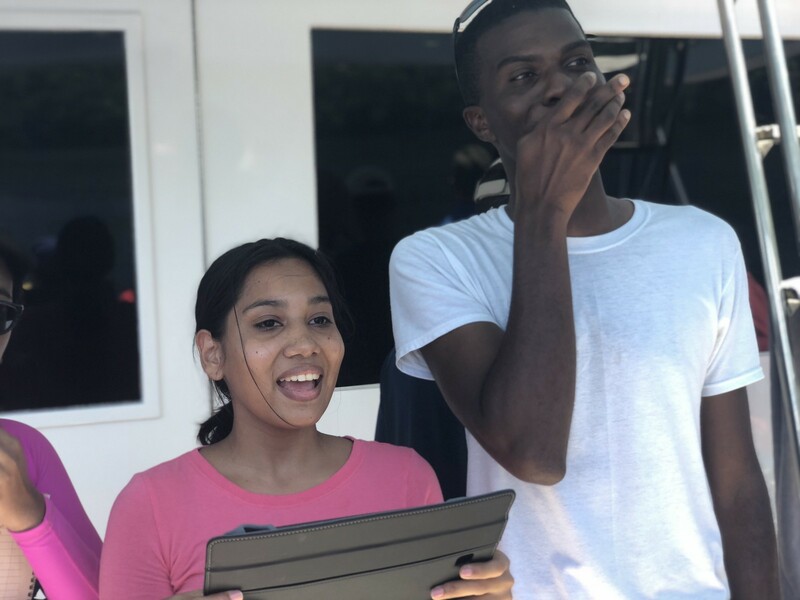 This August, I joined Diva Amon, Katy Croff Bell, and Alan Turchik in Trinidad & Tobago to explore opportunities for participatory ocean exploration. 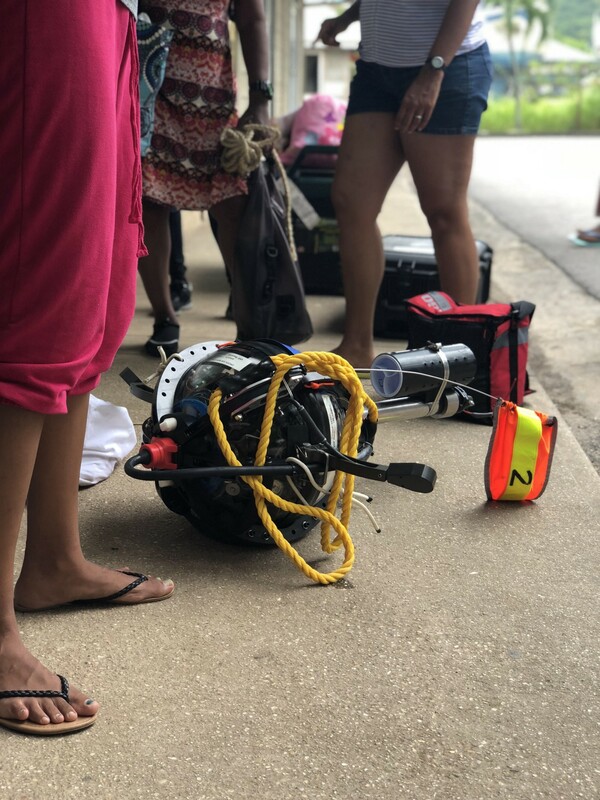 As part of the pilot phase of My Deep Sea, My Backyard, young researchers are learning how to use low-cost deep-sea drop cameras and teaching their peers how to use them, with the goal of building lasting in-country capacity and passion for exploration. Our trip began with a large convening organized by Diva — bringing together scientists, engineers, government officials, energy industry stakeholders, conservationists, artists, and students — for a day full of talks about the deep ocean and technologies for exploration, as well as a participatory workshop on future opportunities to better understand the deep sea regions of Trinidad & Tobago. 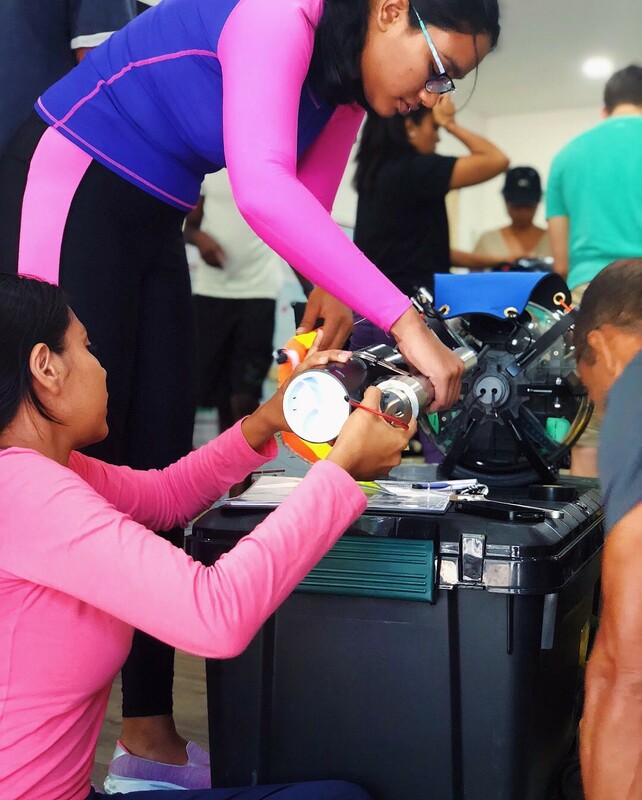 Following the workshop, we held a smaller 3-day workshop to train young researchers how to use the National Geographic low-cost deep-sea drop cameras. Getting ready for a test drop out at sea! Testing the Yagi Antenna in a park to find a hidden DropCam. At sea, when the DropCam returns to the surface it may be in a different location due to ocean currents, so the antenna is necessary to find it! Raquel Khan Ali, a marine biology and ecology student, told us she’s been drawn to the water ever since she was a child. “I want to know what’s out there,” she said, “things I can’t see, things I really can’t see.” She also described a lack of awareness about career opportunities related to the oceans, and told us how important it is that researchers like Diva Amon — the Trinidadian deep-sea biologist leading My Deep Sea, My Backyard — are bringing knowledge back to Trinidad to motivate more people to explore their own backyards. Our team is currently synthesizing learnings from this pilot project (along with its sister effort in Kiribati, led by Randi Rotjan and Brian Kennedy) and exploring opportunities to expand the work. A core component of this project is to promote public understanding of and interest in the deep sea — as the project grows, we plan to work with our partners in each country to co-design educational and outreach strategies to include the broader public in ocean exploration efforts. 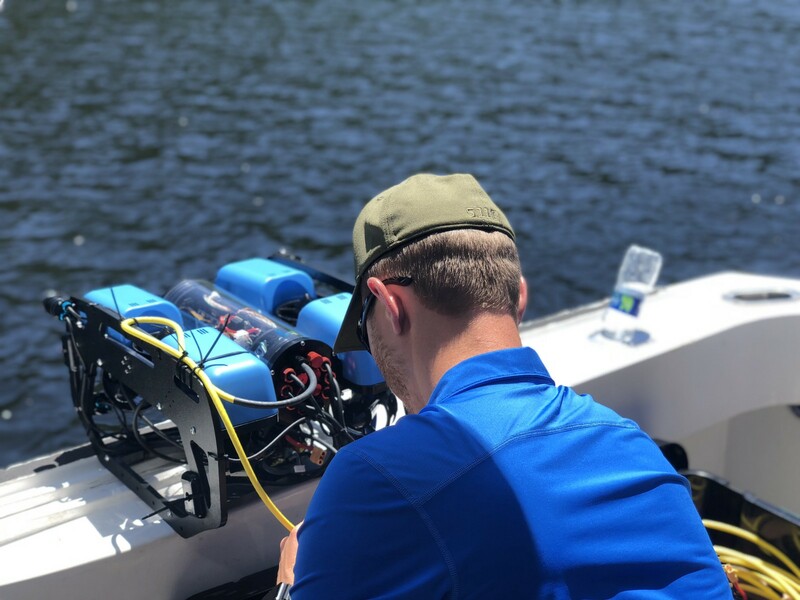 We are also investigating opportunities for the co-design of easy-to-use and accessible technologies for this purpose, including software to facilitate collaborative data analysis, new sensors and sample collection tools, and much more. If you’d like to learn more about our journey, check out our expedition report on National Geographic OpenExplorer, and our project page on the MIT Media Lab website. This project is supported by the IDB and the National Geographic Society — thank you for making this work possible! Controlling the Trident ROV, and first glimpses underwater!